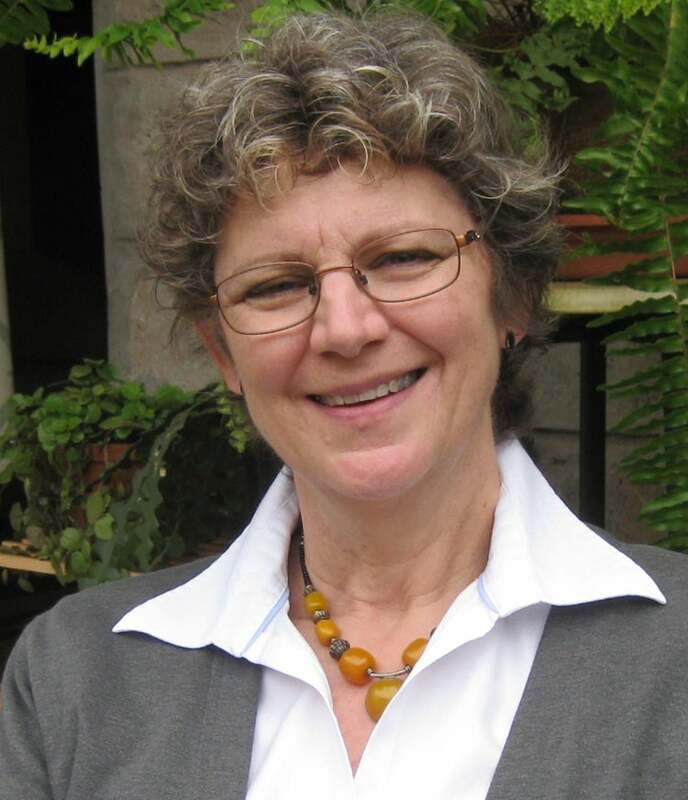 Barbara Trudell has spent the last 30 years researching and promoting the use of local languages for learning and communication, first in Latin America and then in Africa. Areas of research and publication include language policy formulation and implementation, community-based processes of language development, the links between language, literacy and development, and the use of local languages for learning. She is active in the Multilingual Education Network of Kenya, the Global Literacy SIG of the Comparative and International Education Society, and the International Literacy Association. Dr. Trudell earned an M.A. in applied linguistics and education from the University of Texas and a Ph.D. in international education from the University of Edinburgh, Scotland. She lives in Nairobi, Kenya, where she is currently the Director for Research and Advocacy for SIL Africa. She also does consulting work for organizations including UNESCO, UNICEF, USAID, World Vision and the Hewlett Foundation.